After Syrian membership to the Arab League was suspended seven years ago as a response to its government’s violent repression of the uprising against the Bashar Al-Assad regime, the Arab Parliament “urged” on Friday 14 December the Arab League to reinstate its membership, Egypt’s state news agency said, a move that would need a consensus as some Arab countries may express reservations. 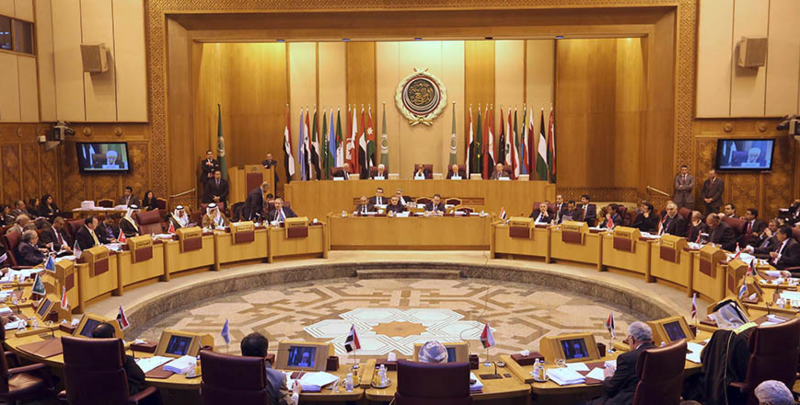 Russia already called for Syria’s membership in the Arab League to be restored, and in February its Foreign Affairs Minister, Sergey Lavrov, stated: “leaving Damascus out of the Arab League is not helping the peace efforts”. Now, Mikhail Mizintsev, from the Ministry of Defence, said: “the restoration of Syria’s position on the global scene, in particular its membership in the League of Arab States is an extremely important issue […] It will serve as a convincing signal for the international community about the return of the country to peaceful life and the promotion of the process of the political settlement of the crisis”.